Your business has unique needs and challenges. Our experience means we can design and install coatings or lining systems that meet the physical and chemical demands of your service, operational and environmental concerns. FMP has been involved in coatings development, application and inspection for decades, with extensive experience in surface preparation and corrosion prevention. Our service offering is best in class with specialization in rapid turnaround services. If you need it done right and every hour counts, look to FMP to deliver. Since 1985, FMP has had a long history of surface preparation during critical path turnarounds. Our crew specializes in blasting with all types of abrasives from mineral to synthetic to agricultural. We routinely perform work in confined spaces and hazardous environments. Our experienced technicians are trained to work at heights, using fixed and suspended scaffolding and rope access. Blasting to an SSPC SP 5/NACE No 1 white metal finish is all we ever do – there is no compromise when it comes to surface preparation for extreme conditions. From our surface preparation, to coating application equipment, FMP invests in state of the art field coating equipment to ensure no downtime and that our coating application is done right, on time, all the time. Our expert operations staff have extensive experience in the design and use of dust collection and dehumidification equipment to enable concurrent work to occur and to offer the highest level of surface cleanliness with zero flash rusting regardless of the environmental conditions. Our surface preparation method provides the flexibility to create the desired surface depth profile and cleanliness to meet our client’s specific needs while minimizing dust and maximizing the production speed to prepare the surface for inspection. Dry-abrasive blasting followed by the application of GreenShield XT Ceramic coating is a cost effective approach to deslagging pulverized coal (PC) fired boiler units. For plant operators, slag removal can be a constant battle. Conventional approaches including picks, jackhammers, shotguns, and water blasting may help to control slag clinkers but do very little to restore the tube surface to its original cleanliness and heat transfer efficiency. In many boilers, sootblower systems only controls slag deposits during operation in isolated locations. Boiler sootblowing will also lead to tube erosion and tube loss if overused or misaligned. As a specialty coating contractor, FMP has applied a wide range of coating technologies, from fast set plural component coatings to thick film trowel grade products. Our coating application service is designed to control corrosion, improve equipment reliability, and eliminate the need for costly steel replacement while meeting regulatory and safety requirements. By taking advantage of our coating technology and turn key application services, we can provide the most cost effective solution all backed by a full warranty program. Tracking the thickness of your coating system as well as boiler tubes is an important best practice to ensure that you’re not caught by an unscheduled outage. Learn how to take advantage of the resources available to you with Furnace Mineral Products, in order to put together a best practice management approach to protecting your critical fireside boiler components – reducing your long term costs and down time. 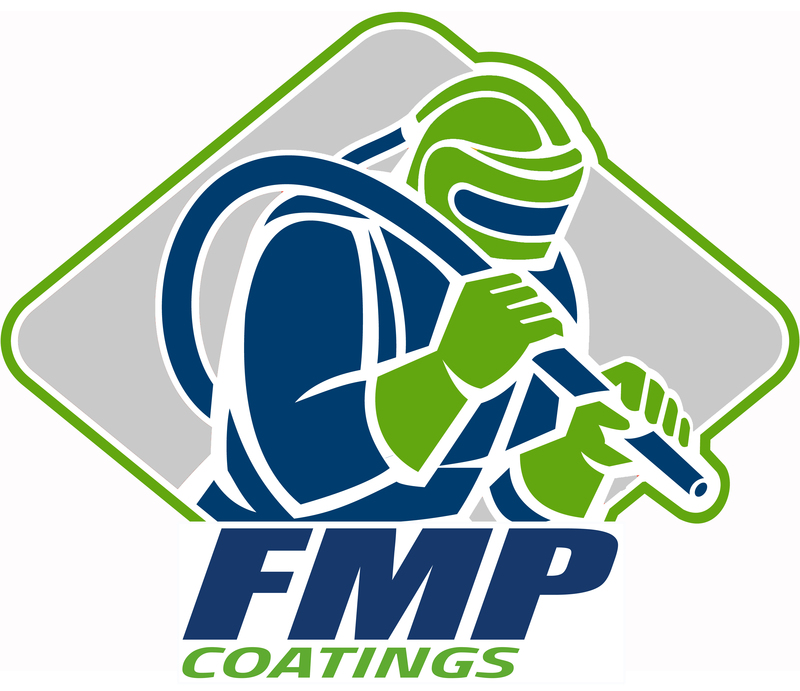 With accessibility to one of the largest industrial furnaces in North America, FMP also offers off-site coating services. Simply divert your shipment from your supplier to our facilities and we will apply our coating technology to your desired specifications with appropriate allowances for welding and installation. We understand your unique needs and our professional service offering provides custom tailored services to protect your critical assets. We can provide NACE certified coating inspectors for inspection of your coatings installation process to ensure compliance with project specifications and maximize the design life of the coating system. Bring us your unique surface preparation challenge. Our group of chemists and engineers can help by evaluating your specific needs, discuss technical options, perform cost benefit analysis, and determine whether there are commercial options available or if a custom coating development is required. We can also work with you to design a coating evaluation program that allows you evaluate comparable coatings and provides you with a rapid product screening tool to determine the best suitable technologies for your end use.